This is a gift from Bad Panda and swedish producer Mojib, Staffan Ulmert, who revisited May Day, a song released in 2007 by UNKLE (that featured The Duke Spirits lead singer Liela Moss). The track is mashed together with lo-fi indie act The Radio Dept. and Mojib adds his own piano and acapella melodies and the result is a unique fusion of alternative indie, rock and electronica. 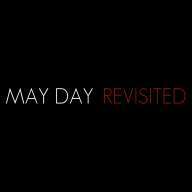 “Mayday Revisited” was originally planned to be followed up with Mojib’s full length album project “UNKLE Revisited”. Due to label disputes and sample clearance issues the project was canceled and “May Day Revisited” is one track that made it out alive. 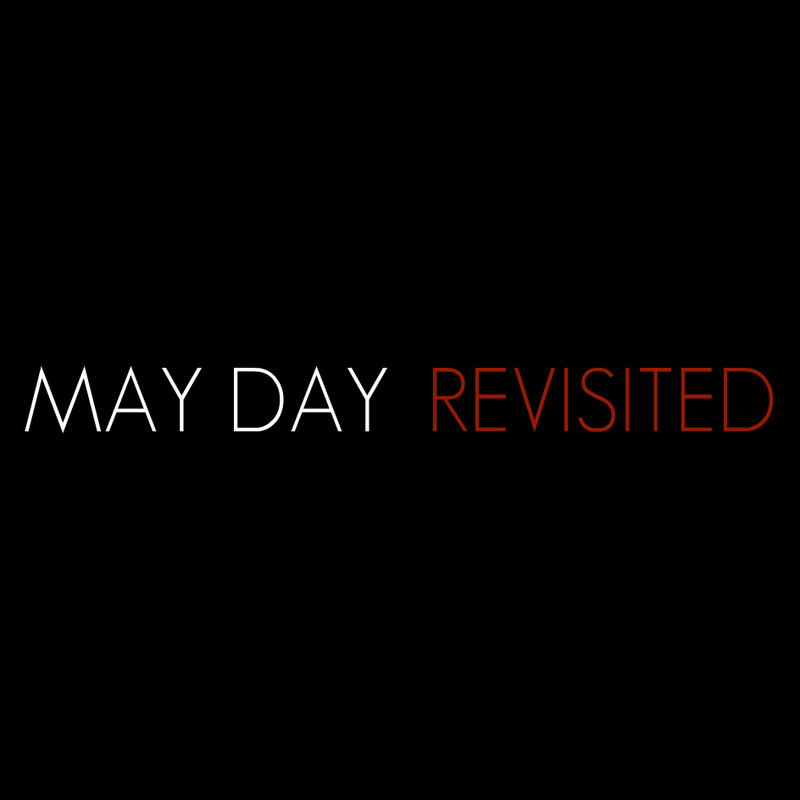 “May Day Revisited” contains original material by Mojib, UNKLE and The Radio dept. used with permission but obviously not released under Creative Commons licenses. Staffan lists Explosions in the Sky, UNKLE, Sixtoo, and The Avalanches as inspirations. delivers a package of meticulously crafted songs with a diverse array of musical sounds that combine beautiful pop melodies, with solid drum patterns and wandering flows. With beats reminiscent of Shadow’s best stuff, Mojib’s influences can clearly be heard in his work. Passionate stringed instruments, cathedral echoing pianos and acoustic guitars collide with dawdling break beats, murmuring electronics and fragmentary pitches of song tunes to create Mojib’s debut album ‘Whimsical Lifestyle’ released December 5th, 2007. Mojib has also released numerous remixes (Kings Of Convenience, The Go! Team, Asobi Seksu) and is most known for his version of Radiohead’s “Videotape”. He is currently working on his second solo album. 7″ records from the Memphix label. I moved to Gothenburg not too long ago and I’m starting to really like this city. A couple of songs I’ve done lately sounds like nothing I’ve ever done before, and it’s pretty good. I wake up and it’s spring. The Swedish winter is harsh this year. And… feel free to add anything else! I want to add that it’s great to get this track off the ground, and it’s thanks to you, to UNKLE, to The Radio dept and their label! And a big hug to those few who still listen to my music, even if haven’t released any proper solo stuff since my album. Much love! Really Like this a completely different take on the original album version … for a more mellow effect! looking forward to hearing the other revisited UNKLE material ….